13. 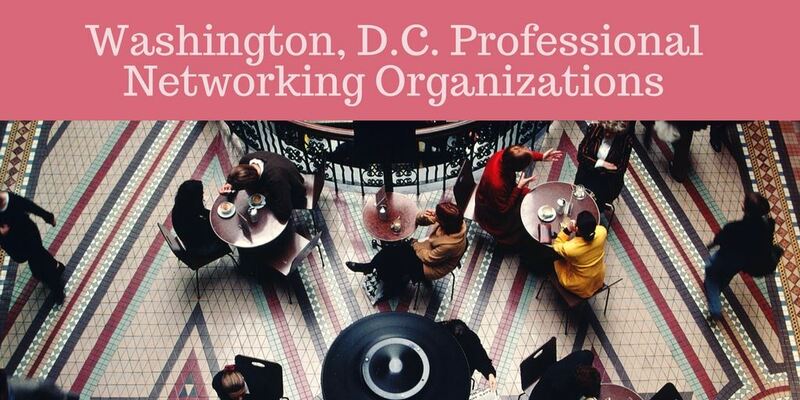 DC MBA Happy Hour! * Adapted from a list compiled by Steve Lipson.